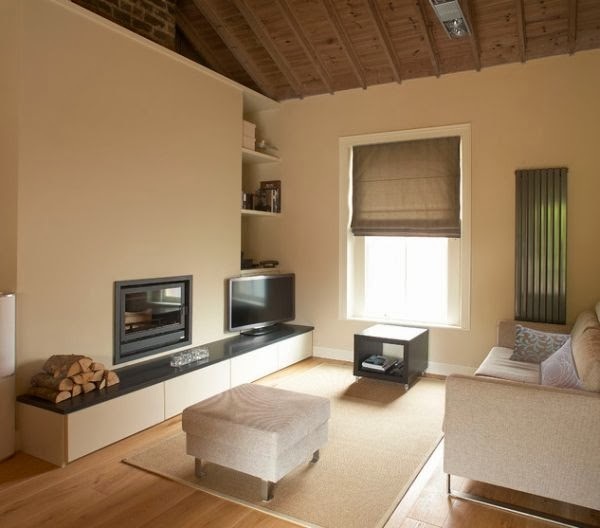 Central heating systems are pretty much essential to most modern homes. Only a very few buildings, that have been specifically designed to retain heat, can do without some form of heating system. 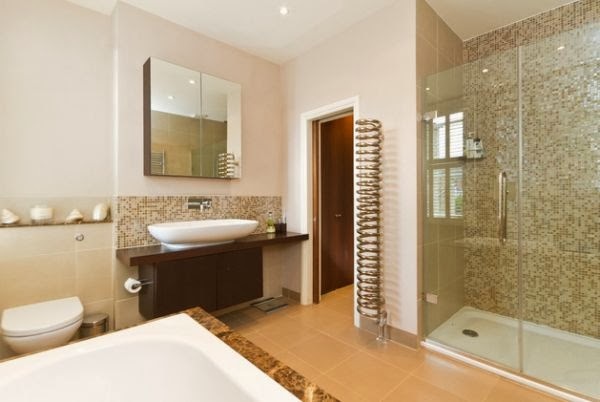 Whether your home is centrally heated or has individual heating for each room, it is likely that the warmth will be delivered by a radiator.Sometimes these radiators can be a great addition to a room, even creating a feature. In others, however, they just look like pipes that have been bent back and forth on one another and have little to add to the décor of a room. 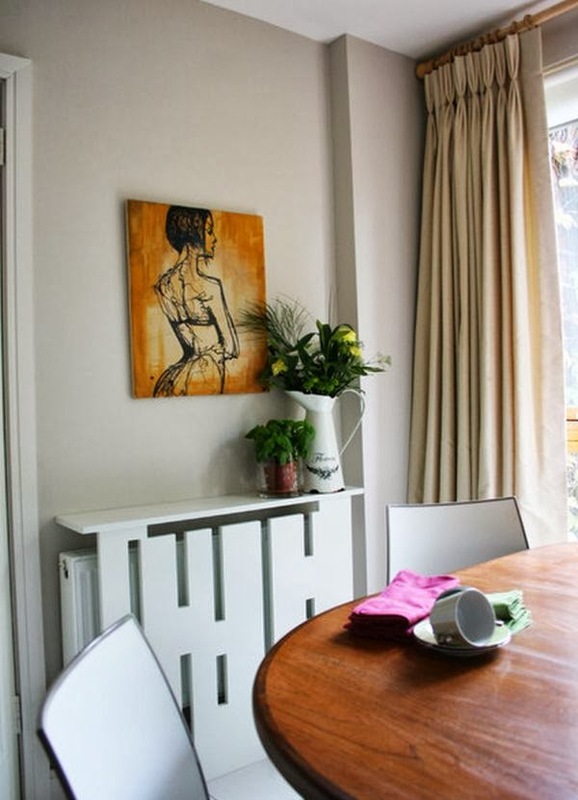 To get the most out of your home’s radiators consider them as an integral part of each room’s design. Treat them as the important part of the room that they are, if not a focal point like a fireplace. 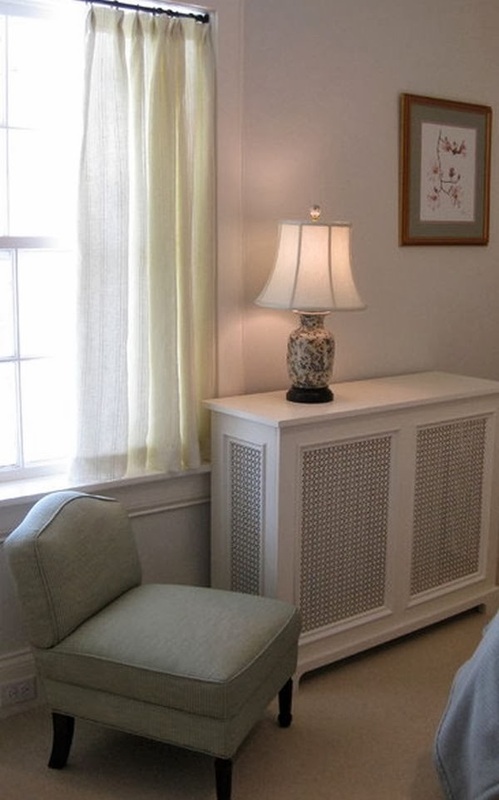 Because radiator covers have this old-fashioned association, they work well in traditionally styled rooms. Use a three sided cover with a slatted front and sides and paint it in a color that compliments the room. 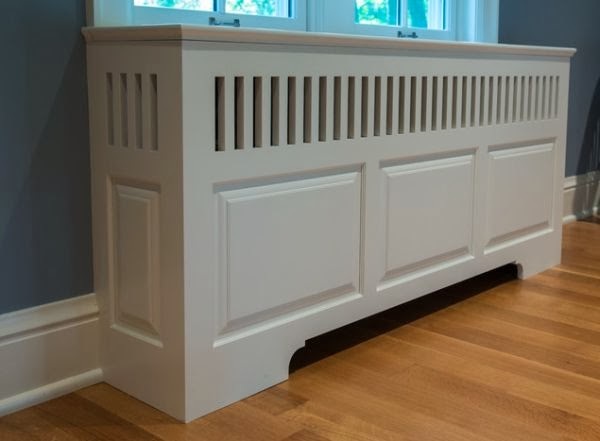 Get prepared for winter by installing some banquette seating over a low radiator. Painted cabinets that act as a radiator cover, with some fitted cushions over the top is a relatively simple job to do which will give your room a pleasant seat that warms you through in winter. This look is great in a living room, a kitchen or a home office area. You probably won’t want to sit any where else on a chilly day! 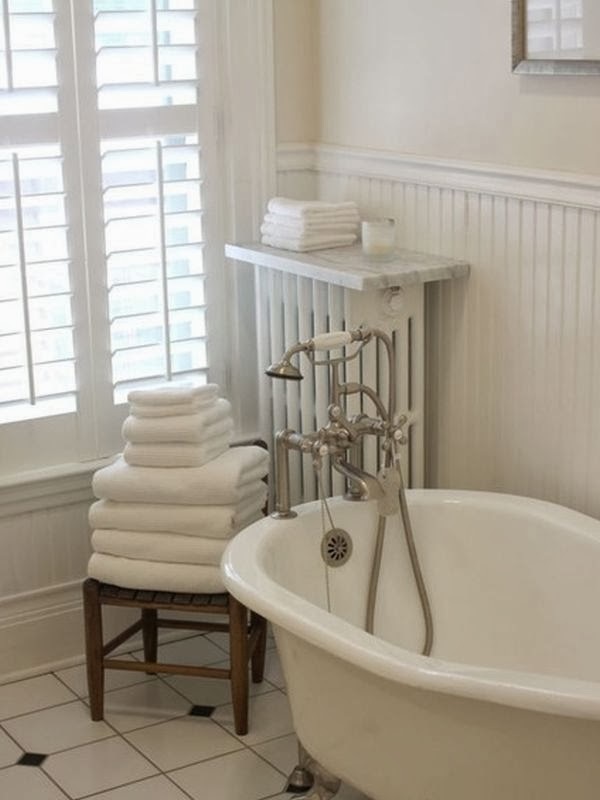 Remove your bathroom’s old white radiator and go for a stylish chrome one that matches your faucets instead. 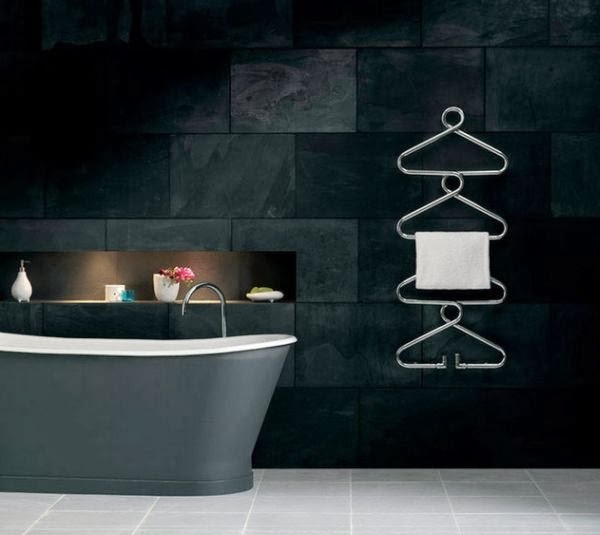 Indeed, modern radiator designs are often a lot more flexible than the old fashioned panel system and could work well in a teenager’s room as much as a bathroom, where modern ones tend to be used. Mesh, placed over the front, is a good look which allows the heat to flow freely outwards. 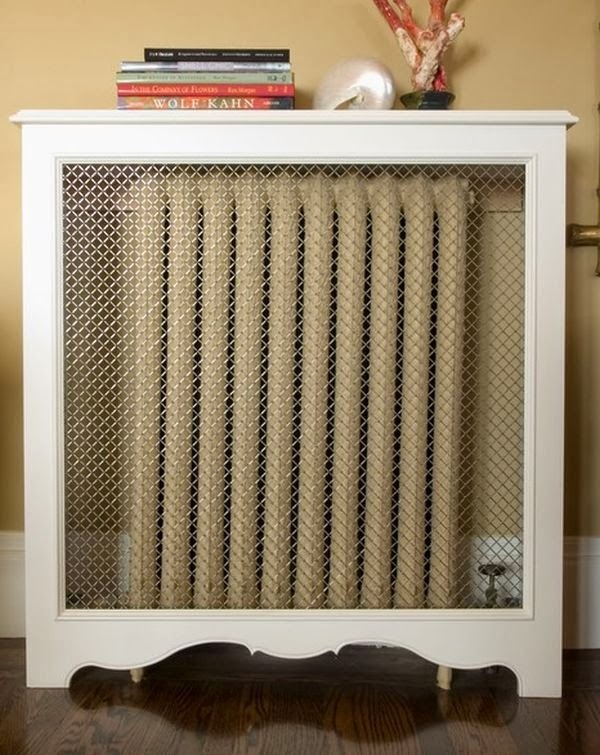 To hide away your radiator more completely, go for wooden fronted cover with some air holes. And for a cover which will suit a more modern room try cutting notches and slats into the cover in a parallel line formation. Alternatively, create a window sill with a shelf over a radiator that has been fitted beneath a bow window. By extending a radiator cover to one side, making an integrated book case, you can achieve a highly contemporary look, ideal in apartments. With a shelf sitting over a radiator which holds objet d’art and houseplants, you can easily draw attention away from the radiator itself. 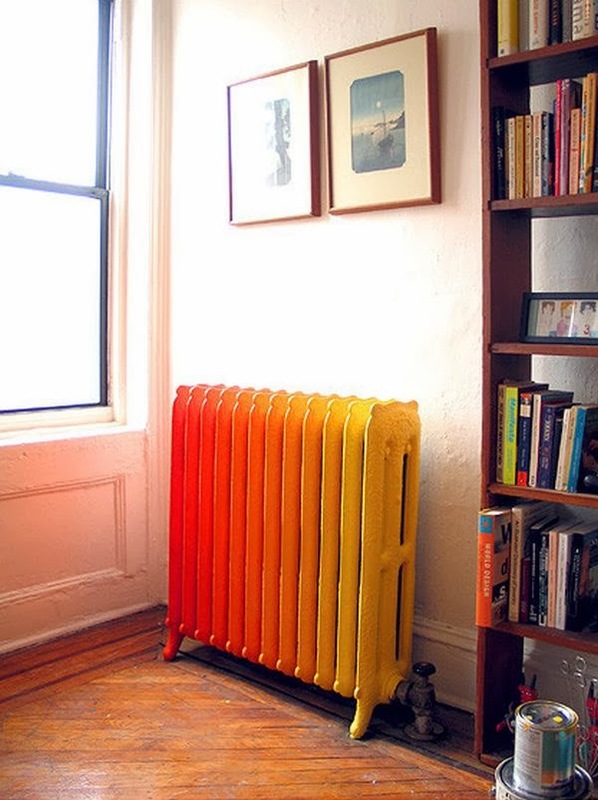 If you want to give your radiator a funky paint makeover, then remove it in summer so that you can easily access all its sides with your brush. Some people don’t like radiators because they extend from the wall into the room, stealing floor space. Even low-profile radiators do this but if you use the space above the radiator to make a shelf the impact of the heating system is lessened. A marble shelf over a bathroom radiator will look great. Changing your radiators look is a job best done in summer since the heating system won’t be working. 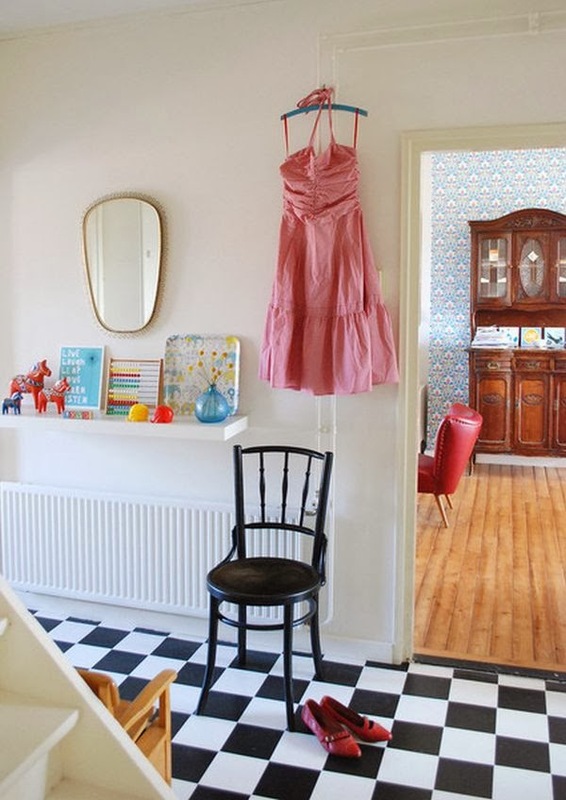 Remove a conventional panel-style radiator and fit a new one, which perhaps sits in an upright position, high on the wall, for an alternative look. 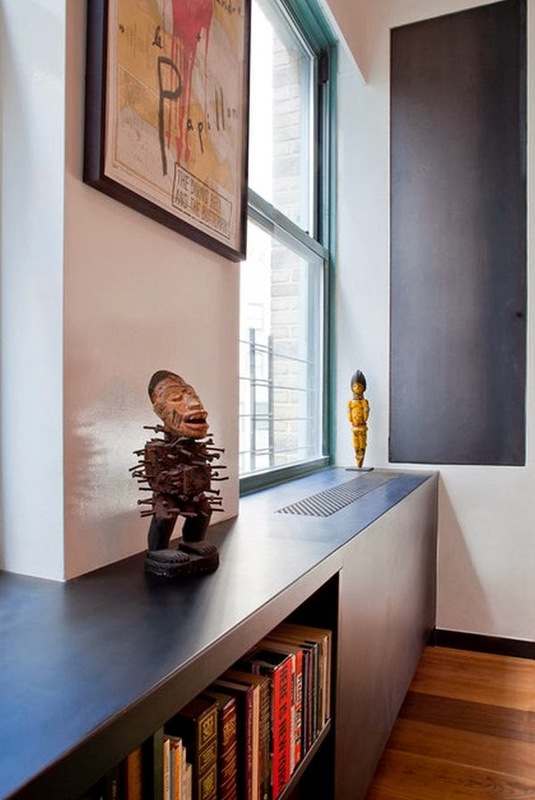 If there’s no space for a cover or a shelf unit to disguise your radiator, go for the chameleon look and paint it to blend in with the background. 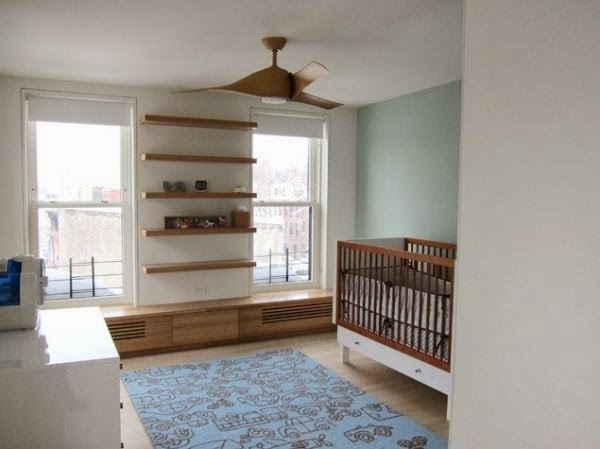 The simplest way is to paint both the wall and radiator white. 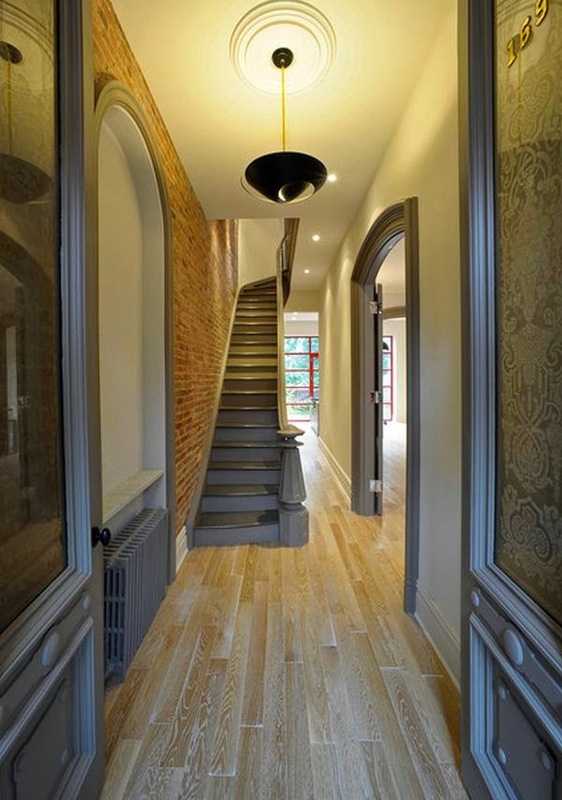 However, also try a color that does not match the wall, but other element in the room, such as the stairs. 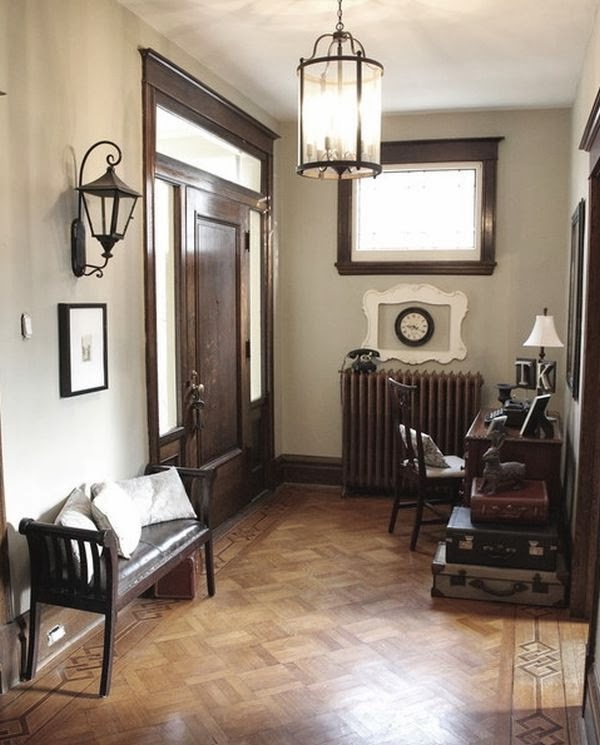 In rooms with dark brown stained wood on show, paint your radiator so that it blends in even if it appears to make it stand out against the wall treatment.